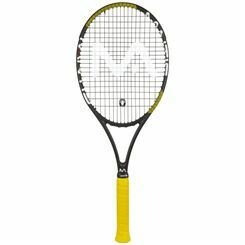 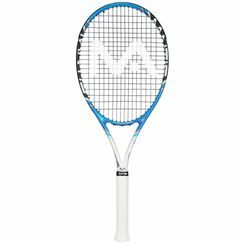 Sweatband.com offers a selection of junior and senior tennis rackets by Mantis, the manufacturer of tennis equipment founded by an international tennis coach with over thirty years of experience in the industry. 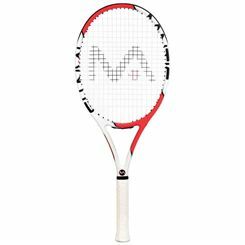 Years of working with professional players resulted in player-oriented approach to racket manufacturing, which values both their high quality and affordability. 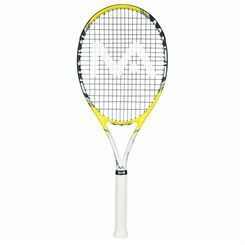 Every tennis racket at Sweatband.com is supplied free of charge to the UK mainland.